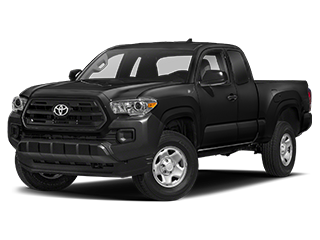 The Toyota service department at Gusweiler Toyota is prepared to fulfill all your truck, car and SUV maintenance needs. 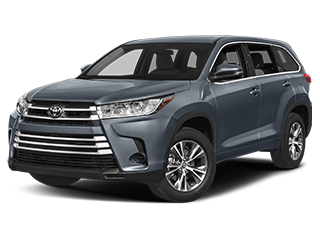 From our online service appointment and parts order forms, to our service specials and Toyota accessories, we have the resources to get you back on the road fast. 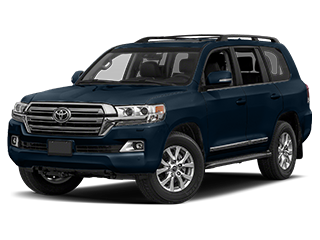 Give our service department a call at (888) 352-6011 with any questions about your service needs today! 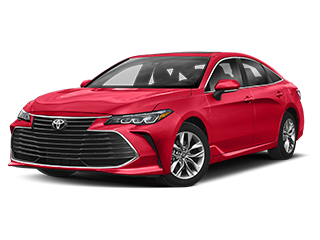 Danny McKnight and his colleagues found the car I wanted, explaining all of its features. They were accommodating to my schedule,. 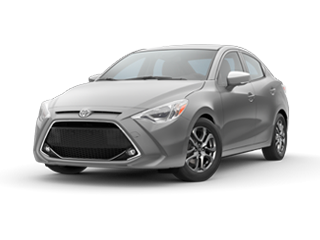 They took over facilitating the financing and all of the transactions needed for my purchase and helped me to get comfortable with the car. They were friendly and kind and easy going. 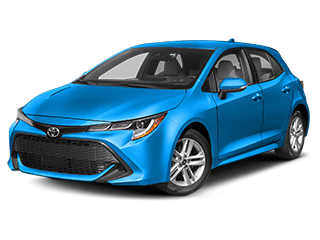 I enjoyed doing business with them. 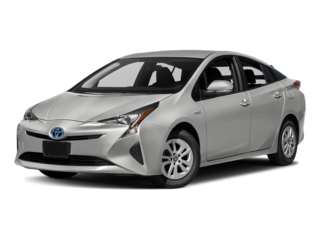 Pleased with the car buying experience! 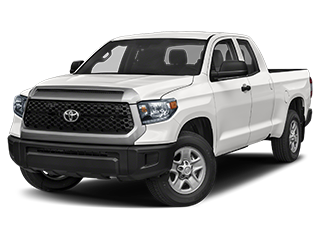 This would definitely be the next place to purchase another truck or car in the future. Danny and Brooks were very helpful and courteous. 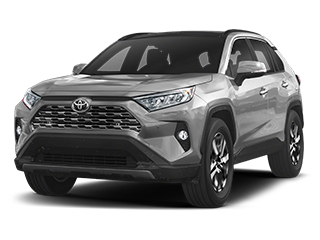 Gusweiler Toyota is proud to be a full-service dealership of choice for drivers from Greenfield, Wilmington, Hillsboro, Chillicothe, and Washington Court House. 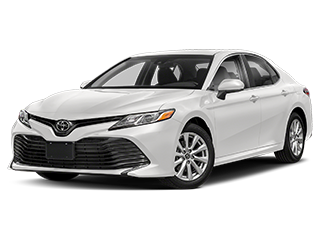 Our team of Toyota Certified salesmen are trained to help drivers find the perfect vehicle from our new car inventory, filled with the models that have made Toyota one of the most popular automakers here in Ohio. 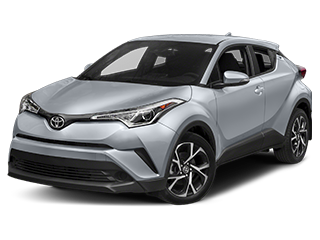 We also have a diverse used car stock with all makes and models, including a selection of elite Certified Used Toyota vehicles. 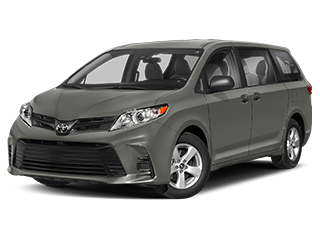 Whether you’re looking for a fuel-efficient city car, a family-friendly minivan, or a work vehicle, there’s something for you at Gusweiler Toyota. 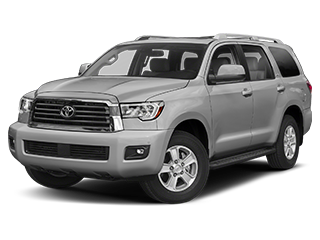 Once we find your next vehicle, our finance team will take care of the paperwork with you, factoring in your trade-in and helping you find the best loan or lease rate for your next car.We wouldn’t have been named a 2015 Dealer Rater Consumer Satisfaction Award Winner if we stopped serving you after the paperwork was done and you drove home. 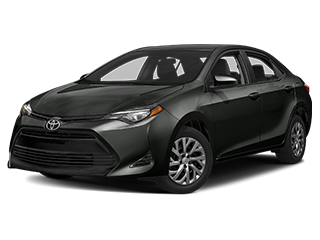 Our status as a full-service dealership means that we have a state-of-the-art service center on-site staffed with Toyota-trained technicians. 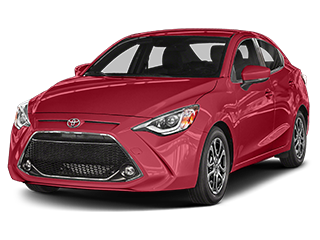 We offer competitive rates and regular service specials so your auto maintenance needs are easy and affordable, and we’ll only use genuine Toyota parts on your vehicle. 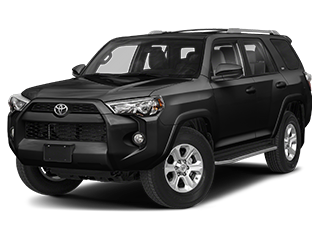 Gusweiler Toyota is here for you during every part of the car ownership process, from buying a new vehicle to financing to maintaining and repairing it. 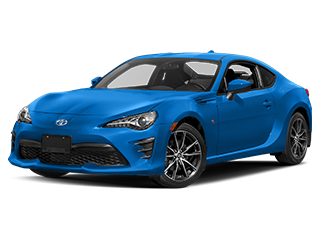 And when it’s time to trade that vehicle in, we’ll be happy to start the process all over again. 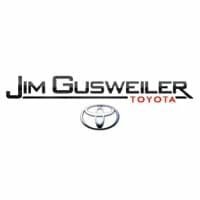 Visit Gusweiler Toyota at 1132 State Route 41 in Washington Court House and see why drivers from Chillicothe, Wilmington, Greenfield, and Hillsboro have been coming here for years. 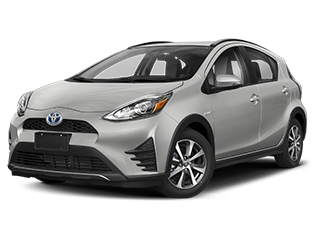 Contact us today to schedule a test drive of a brand new Toyota!